Brave Global is now working to identify healthy churches who desire to reach these youth in their own cities. 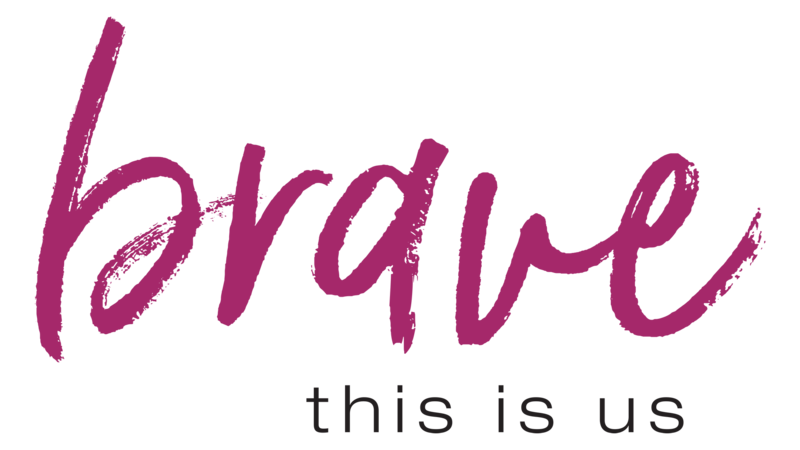 By becoming a Brave Church Partner, you will have access to a personal coach, training for your teams, as well as online resources and how-to guides for event planning and follow-up! Brave Global will guide your team on how to initiate contact with your local Child Protective Services, Probation and local School Districts in order to reach and invite youth to become a part of the BRAVE Movement. Partner with us this year to provide Brave in your community.